With Superdrug offering a great bunch of CF budget brands both in store and online-only; theBalm, Barry M, Sleek, GOSH and even their own line, Makeup Revolution is yet another that can be found in and amongst all of the above. It's a brand I hadn't picked up on before but after receiving a few items of theirs in my Christmas stocking, it's one I've quickly come to like a whole lot. I've been giving some of their shadows a whirl in the form of monos as well as a palette - at least 40 shades of single shadows make up the range, coming in a decent sized pan for the price of just £1. 'Touch Me', a matte creamy beige which works great to blend out other shades or washed all over the lid to brighten, and 'Insomnia', a shimmery, deep purple to add a little depth to the crease or as a upper lash line liner - both are super pigmented, blend in a dream and stay put day long. As an awesome dupe for UD's NAKED Palette, their Redemption Palette in 'Romantic Smoked' offers 12 cool toned hues from whites to browns, blues to bronzes in both matte and shimmer finishes that make for many sultry combos. Through the beauty grapevines, I've also heard all good things in regards to their highlights, needless to say, I'll be popping one of those in my basket next time I'm in store. The situation with Essence was all too similar; a brand I'd heard so much about but hadn't yet dabbled into. That was until, my lovely subscriber, Sandra, kindly popped a few of her fave products in the post for me to try. Sandra declared her love for their All About Matt Fixing Compact Powder which is transparent, silky smooth and sets makeup in place whilst minimising shine. Their mascaras get nothing but good feedback Lash Princess False Lash Mascara has even been compared to a certain high end number - the name says it all, it offers length, volume and drama with a long-lasting, jet black formula. 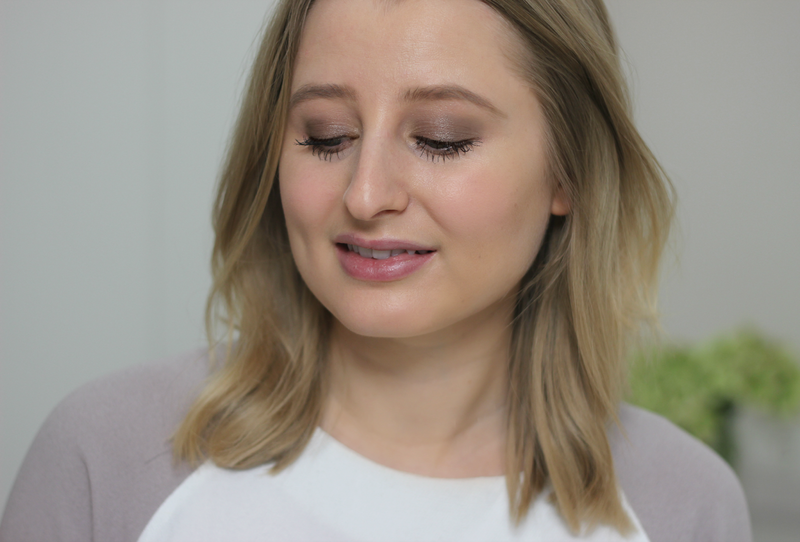 Also eye wise, I've been sweeping on their Eyeshadow in 'Coffee to Glow', worn in the pic above, a bronzy-taupe which looks beautiful on the lids, again lasting long-time with great pigmented quality, then lastly for lips, I've had a go with their Liquid Lipstick in 'Make a Statement Casonova', combining the formula of a lovely creamy lipstick with the added shine of a gloss in a beaut of a berry shade.